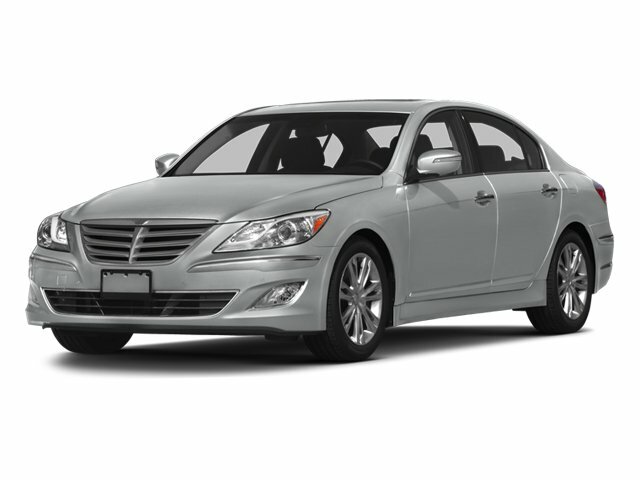 Description Look at this 2013 Hyundai Genesis 3.8L. Its Automatic transmission and Gas V6 3.8L/231 engine will keep you going. This Hyundai Genesis has the following options: STANDARD EQUIPMENT PKG -inc: base vehicle only, PLATINUM METALLIC, JET BLACK, LEATHER SEATS, Woodgrain accents, Warning lights -inc: oil pressure, battery, door ajar, airbag, seatbelt, low fuel, trunk lid open, brake, check engine, ABS, Warning chimes -inc: key-in-car w/door ajar, seatbelt, Variable intermittent speed-sensitive windshield wipers, Trip Computer, Traction control system (TCS) w/electronic stability control (ESC), and Tire pressure monitor system (TPMS).